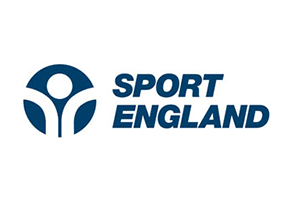 Following the successes of the GB Rowing Team at the World Rowing U23 Championships last weekend, 34 athletes have been selected to represent Great Britain in eight of the 13 boat classes at the 2017 World Rowing Junior Championships in Trakai, Lithuania, between 2-6 August. 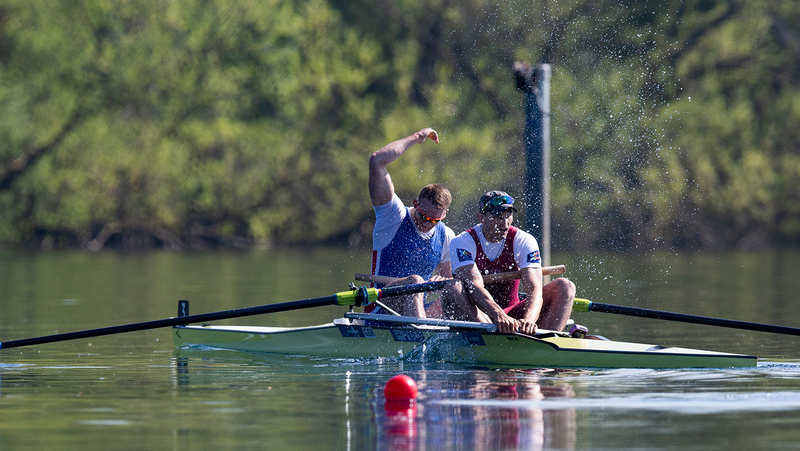 Two medallists from the 2016 Championships in Rotterdam return in the shape of Felix Drinkall and Patrick Adams – both rowed in the bronze medal-winning eight last year. Adams stays with the eight this season, while Drinkall moves to the four. Hope Cessford, a member of the women’s pair last year, moves into the four – a boat that finished four hundredths of a second off a bronze medal in Rotterdam. 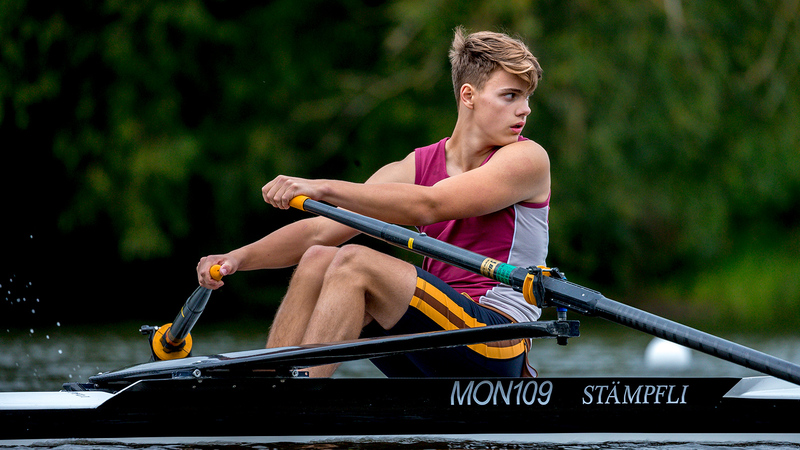 And Seb Newman takes his seat in the eight, having been in the three seat of the coxed four last year, finishing ninth overall. Many of the rowers selected raced at the Munich Junior Regatta in May, where they won five medals including three golds. 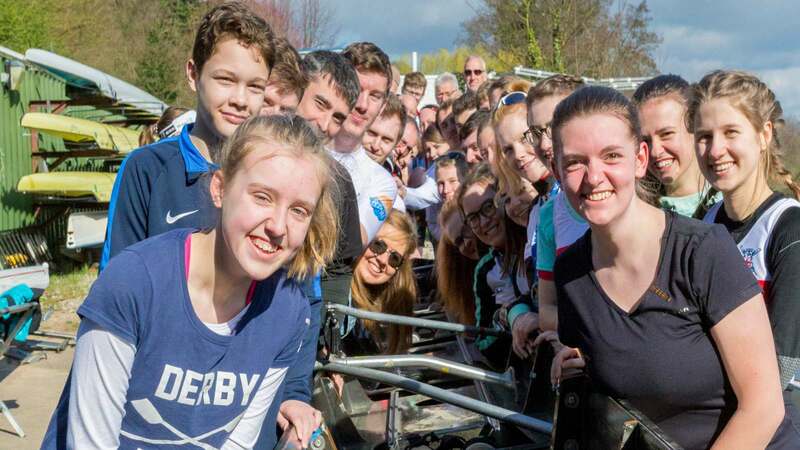 British Rowing Performance Director, Sir David Tanner, said: “The World Junior Championships are a great opportunity for us to see where our strengths lie at the base of the GB Rowing Team’s Performance Pathway. 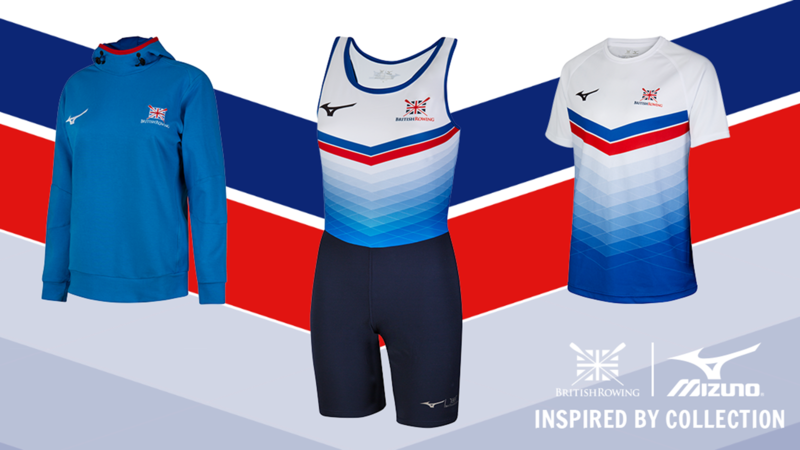 “It will be the first step into international competition for these young rowers – they can feel proud to wear their GB vests out in Trakai and test themselves alongside the world’s best under 18s”.